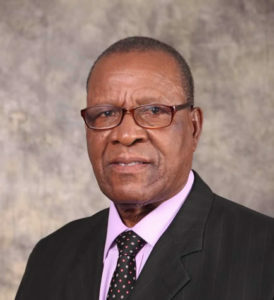 Joseph joined Scanlen & Holderness in 1982 as Head of its Debt Collecting Department (a position he still holds today) after having worked for the reputable firm of Wilson & Morgan as a Senior Debt Collector in Blantyre, Malawi, from 1966 to 1981. He works with Loveness Trusida and the two of them are the principal Credit Controllers for the firm responsible for client liaisons regarding fees due to the firm. He has vast experience in both High Court and Magistrates’ courts civil matters and legal procedures pertaining to recovery of debts.